Sang Mi and her family move to Muji-gun, where she has no friends or relatives. There she meets four young men, Han Sang Hwan, Seok Dong Cheol, Woo Jung Hoon, and Choi Man Hee. When Sang Mi and her family face some trouble, Spiritual Father Baek Jung Ki of Goosunwon offers to help them. However, her family is slowly getting sucked into the pseudo-religious cult and the four young men try to help her. ~~ Adaptation from the Korean webtoon Out of the World by Jo Geum-san. You know a drama’s gonna be lit when it makes you feel all types of emotions…. note: low rewatch value because watching it more than once might raise your blood pressure too much. 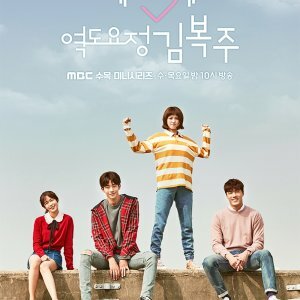 Save Me isn’t your average kdrama. I haven’t seen anything like it before. 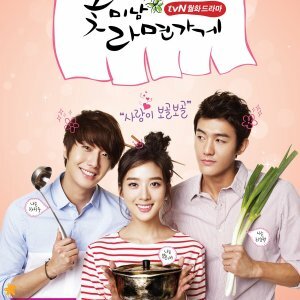 According to some sources, this is the first kdrama that explores the issues of religious cults. I actually started watching this drama the week before it ended, and finished all available 14 episodes in less than two days. Yes, it was that good. For many viewers, myself included, it was kinda slow in the beginning. 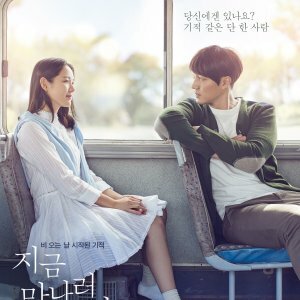 I was hooked right from the start since each episode was gripping, but the drama didn’t warm up for me until ep 9 (yes, a bit late into the drama, but it’s totally worth it). There were a few scenes that made me a bit uncomfortable, but other than that, I absolutely loved this show. On the same note, this drama isn’t for everybody, since it tackles darker issues. I’ve been disappointed numerous times by the kdramas this year, but Save Me definitely saved the year (no pun intended). Save Me is one of my favs this year, along with Defendant, Duel, and Avengers Social Club. I don’t think I’ve been this emotionally invested in a kdrama before, and I’m sad that it has ended… will definitely miss the cast of Save Me. 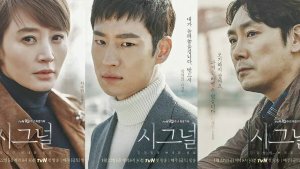 I started this drama with no expectations, I was very impressed with the writer’s ability to maintain such thrilling moments and cliff hanger endings all the way to the final act. Each character felt like a key player in the story no matter how minor their role, when they had their moment on screen you are waiting for them to take action against the Cult. 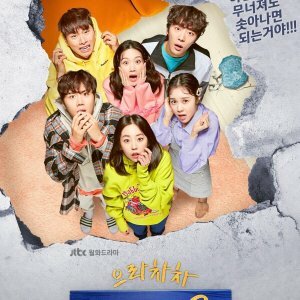 As the conflict and pressure to save Sang Mi became the focal point and as the title describes “Save Me” the boys from her brief past in what was her new high school, rise up to the occasion. 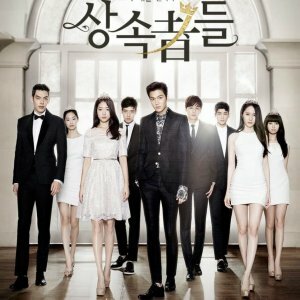 There are many unlikeable characters scattered throughout this drama that may really make a viewer frustrated and anxious to see the good guys appear and use their smarts in this game of Religious Cult vs. Normal citizens who can see through the facade of the Cult's conman ways. This is not a romance drama, but there is a strong sense of friendship, and just how strong a child’s love for their parent can be is theme throughout but sadly also mixed with a theme of betrayals by parents you trust.